WOW!! Landlord changed all the flooring in the house to wood and tile and replaced all windows with triple pane vinyl !! 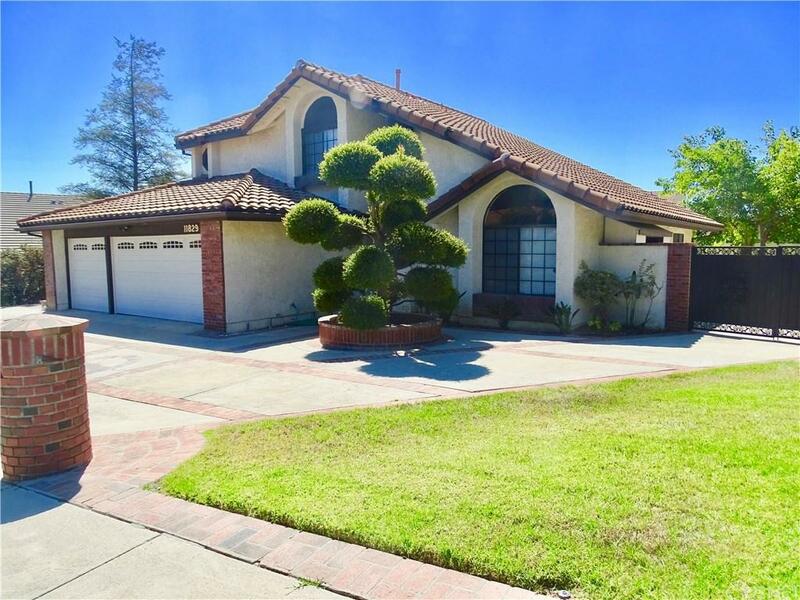 Large home on large lot North of Rinaldi in Porter Ranch. Newer stainless steel appliances in the kitchen, near new paint. Large living, dining and family rooms. One bedroom and and 3/4 bath downstairs. 3 car attached garage plus RV parking. Large backyard with fruit trees. Close to Porter Ranch Town Center and coming soon another Town Center. Granada High school area! !